Irène and Stéphane Brindeau, we have been beekeepers for twenty-eight years. our 800 hives in Brittany and Périgord harvest, each summer, the honey we have the pleasure of offering you. 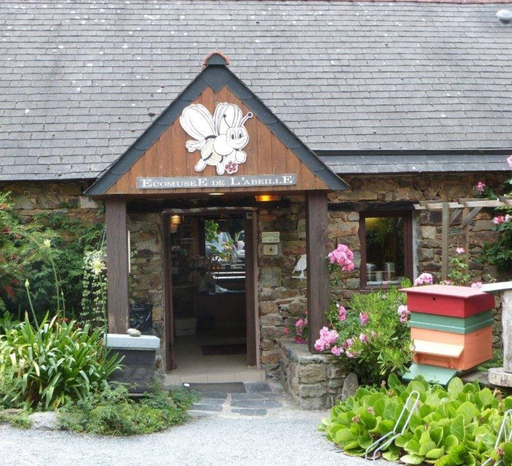 This long experience has allowed us to open to a free museum which allows visitors to trace the French beekeeping history and explore the beekeeping know-how. At the same time, our rooms on the farm are open. You will find all the necessary comfort to enjoy our beautiful green area by the sea.